Our data manager, Kathleen, has been on a breakfast tear these days. Her husband Kevin is currently deployed. Kathleen knows that sitting down as a family to eat a meal is the easiest way to keep her family feeling connected, cared for, and "normal" during their father's absence. She also fiercely believes a healthy breakfast is the best start to the day. Sometimes, her busy schedule as a "single Mom" makes sitting down for dinner impossible so she makes sure her family eats breakfast together everyday. Here's a taste of what Kathleen is putting on her table for breakfast. I'll keep you posted when she shares more of her creations. So easy! I have them every morning for breakfast, sometimes with fruit, sometimes with breakfast cookies, sometimes solo. Liquid egg whites (can use whole eggs as well). That’s it! For this version at least. I thaw the spinach and shred the cheese. Mix them together. I also add ¼ C nutritional yeast. Spoon the mixture into silicone muffin cups, and top with egg whites. Couldn’t be any easier. Bake is 350 oven for 30ish mins until the egg sets. I keep mine in a Tupperware in the fridge, and heat 2 in the microwave for 45 seconds in the morning. I recently heard from a friend who stashes napkins in her car. She uses them as "lap mats" when resorting to breakfast on the run. "Just because its being served in the car doesn't mean it can't be civilized." Spoken like a true modern woman. She shared her recipe below. Yum! Mix the eggs, yogurt, and stevia together until the stevia dissolves. Fatten up your regular old Tuesday routine this Mardi Gras! Fatten up your regular old Tuesday routine this Mardi Gras, March 4th. Set a table with rich purples, golds and greens. Throw some Mardi Gras beads in a glass vase or bowl. (I can always find a fine selection of broken beads in my kid’s toy chest!) 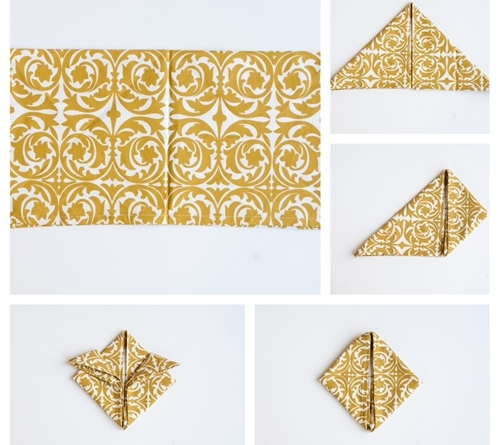 Fold your napkins into this fleur-de-lis shape. Light candles and don some gold, green and purple lone Ranger masks! Voila! Now for the Gras to your Mardi! Here is our menu fit for a King! Thank you to Este for providing these delicious recipes! We love this drink recipe from Tide and Thyme…all the seasonal fruit make for delicious happy hour servings. Use bagle chips (salty and crunchy) or make your own crostini (baguette bread). 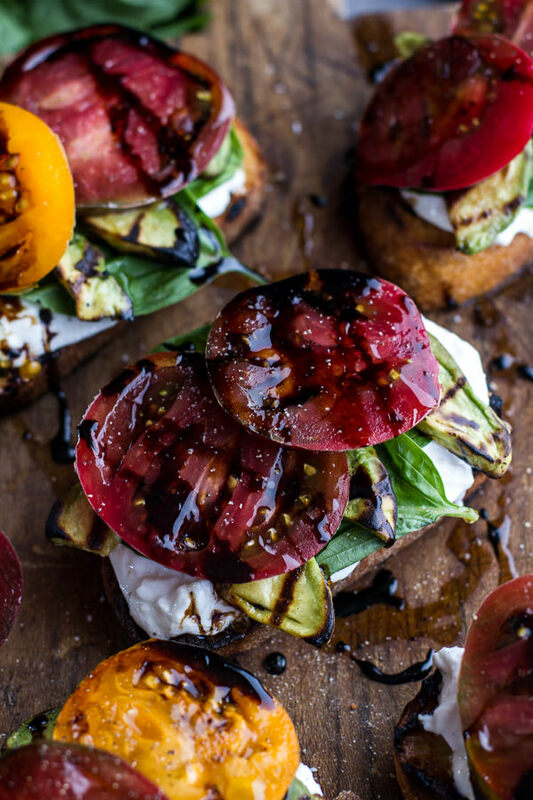 You can also use an aged balsamic vinegar if you do not have a glaze. Spread the ricotta cheese on the baguette or bagle crackers. Sprinkle with peaches and tomatoes. Drizzle with balsamic glaze. Sprinkle finely chopped basil on top. Serve! My mouth is having a party just thinking about all these delicious summer flavors! From around the web, we found a couple you might enjoy. 1. BACON-CHEDDAR: Spread low-fat mayonnaise on still warm corn. Roll in 1/2 cup grated cheddar cheese and 5 strips cooked bacon, chopped. 2. MEXICAN-STYLE STREET CORN: Spread low-fat mayonnaise on still warm corn. Roll in 1/2 cup crumbled cotija or feta cheese. Sprinkle with chile powder. Serve with lime wedges for squeezing. 3. PIZZAIOLA SPREAD: Grate 2 vine-ripe tomatoes, seeded, using a coarse box grater; strain and press out all excess liquid. Stir in 2 tablespoons finely grated Parmesan cheese, 1 to 2 teaspoons finely chopped basil and 1/4 teaspoon salt. Spread on corn. 4. TOASTED SESAME BUTTER: Stir together 4 tablespoons salted butter, softened; 1 teaspoon white sesame seeds; 1/2 teapsoon finely chopped cilantro; and 1/4 teaspoon toasted sesame oil. Spread on corn; sprinkle with more sesame seeds. 5. GARLIC–OLD BAY BUTTER: Stir together 4 tablesoons salted butter, softened; 1 small clove garlic, pressed; and 1/4 teaspoon Old Bay seasoning. 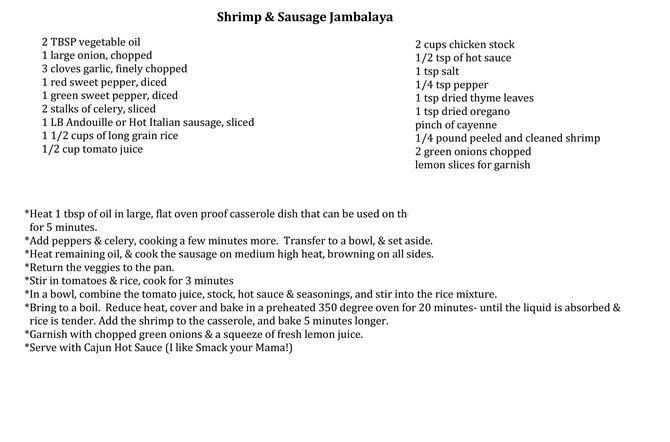 Spread on corn; sprinkle with more Old Bay seasoning, if desired. “Emergency! How do I make a mint Julep?” Take it easy. I’ve got you covered. In the bottom third of the glass, combine equal parts (about a TBS each) of crushed ice, bourbon, mint leaf and simple syrup. Stir. Don’t stir again. Fill the rest of the glass with crushed ice. Pour bourbon over the ice. Garnish with mint sprig. Serve with a straw. Drink from the bottom. Saturday Swoon. A curated gallery of images that are catching our eye over on our Pinterest page. Este Evans has us swooning over some easy, last minute Easter recipes, tablescape colors and a fun idea for the kids to do. Click the image for sources and further details. Hoppy Easter! Saturday Swoon. A curated gallery of images that are catching our eye over on our Pinterest page. Have you visited lately? Our Pinterest Guru, Este Evans has us swooning daily and this week she has us inspired to host a Spring holiday brunch. To have this look, click the image for sources and further details. Cheers! Every Valentine's Day my mother would cut out our toast in the shape of a heart and smear it with butter and strawberry jelly. I do the same for my boys now, but they don't like jelly on toast. (Weird, I know.) Melty butter just does not quite do it. So, this year I thought I'd try something a little different. I will *hide* the jelly beneath a layer of buttery, oaty, nutty goodness. I heart fooling my boys into eating more adventurously. I heart my boys. I heart brown sugar and oats mixed up together. Preheat the oven to 350°. Butter an 8-inch square baking pan and line the bottom and sides with parchment paper. Spread the chopped pecans in a pie plate and toast for about 5 minutes, until lightly browned and fragrant. Let cool. In a large bowl, whisk the flour with the rolled oats, granulated sugar, brown sugar, salt, baking soda and pecans. Using a wooden spoon, stir in the melted butter until the oat mixture is thoroughly combined. Press two-thirds of the oat mixture in an even layer on the bottom of the prepared baking pan and top with the raspberry preserves. Sprinkle the preserves with the remaining oat mixture. Bake the bars for about 45 minutes, rotating the pan halfway through baking, until the top is golden brown. Transfer the pan to a wire rack and let the granola bars cool completely, about 3 hours. Cut into squares (or hearts!) and serve. I suffer from chocohaulism. And frankly, there are some mornings when I need to get my fix. So divinely decadent, it calls for the scarlet ruffled napkins, the good china and silver, and my silk peignoir set with matching slippers (if by peignoir set, you mean flannel man jammies and uggs). Preparation: Line muffin wells with paper liners. Heat the oven to 400 degrees F.
Place the flour, baking powder, baking soda, cocoa, sugar, and 3/4 cup of the chocolate chips into a large bowl and whisk to combine. Place the remaining wet ingredients in a separate bowl and whisk until combined. Add the wet ingredients into the dry ingredients and mix until combined (do not over mix), batter will be slightly lumpy. Fill wells 2/3 of the way up and sprinkle 1/4 cup chocolate chips on top. Bake for 20 minutes or until the muffins are dark, risen and springy.